The Müller-Lyer illusion is a classic illustration of the fallibility of spatial perception.  Traditionally, two lines of equal length are drawn side by side. Arrows protrude from the ends of each line: For one, the arrowheads point in towards the line, and for the other, the arrowheads point out away from the line. The line with the arrowheads pointing in towards the line seems longer. Why? The famed British psychologist Richard Gregory (1990) explained the Müller-Lyer illusion in terms of misapplied size constancy. Under most conditions, size constancy helps us maintain a stable perception of objects by taking distance into account. For example, although the visual angle of a stop sign keeps increasing as we drive towards it, we do not perceive that the sign is growing larger. Our experience has taught us that although objects appear larger as they grow closer, they usually remain the same size. However, this mechanism can cause illusions when we try to apply such three-dimensional rules to two-dimensional objects. The arrowheads pointing in towards one of the lines makes that line look like the inside corner of a room, the part of the room that is usually farthest away from you. The arrowheads pointing out away from the other line make that line look like the outside corner of a building, the part of the building that is usually closest to you. Although the two lines subtend equivalent visual angles, one of them seems farther away, and thus, we perceive, must be larger. If this seems confusing, hold your finger out in front of you, and find a distant object that is the same length or width as your finger. Which is larger — your finger or the object? You perceive the object as larger, because you know that it is farther away — just as we perceive the “farther” line to be larger in the Müller-Lyer illusion. Gregory, R. L. (1990). Eye and Brain. (4th ed.). Princeton, New Jersey: Princeton University Press.